At long last, marriage equality is coming to Hawaii. The state’s legislature just approved marriage equality legislation and Hawaii Governor Neil Abercrombie is expected to sign it into law. Gay and lesbian couples will be able to get married in the state starting December 2. The vote puts an end to a long and twisting path for marriage equality in the Aloha State. 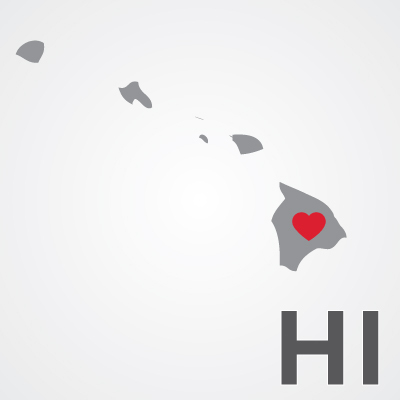 In the 1990s, Hawaii could have been the first state that recognized the right to marry for gay and lesbian couples. During a lengthy court case, voters in 1998 passed a constitutional amendment that gave the authority to define marriage to the legislature, which passed a ban that year. With today’s vote, however, the Hawaii Legislature has demonstrated that all couples should have the freedom to marry.